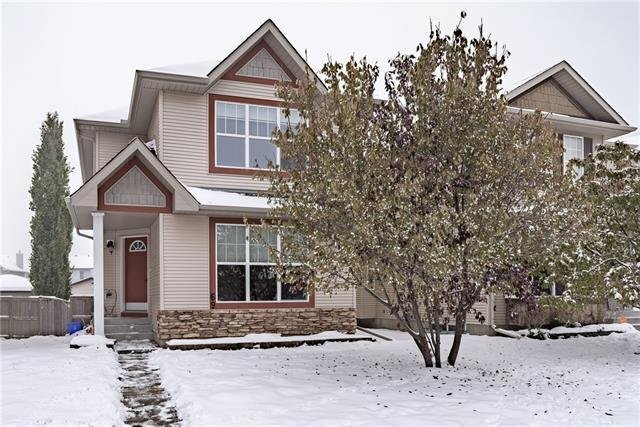 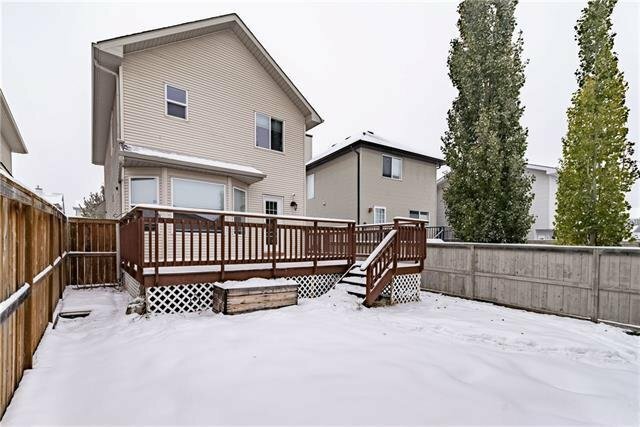 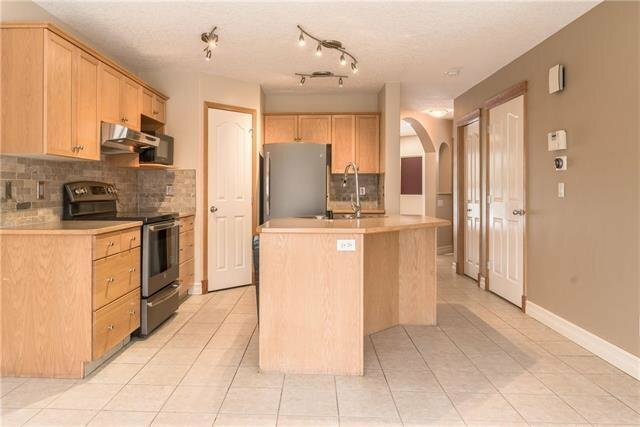 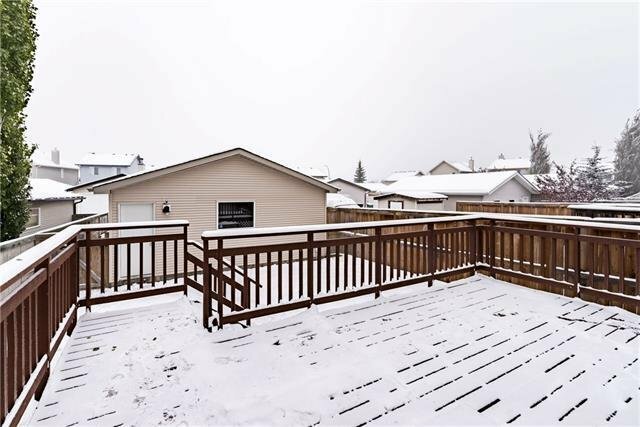 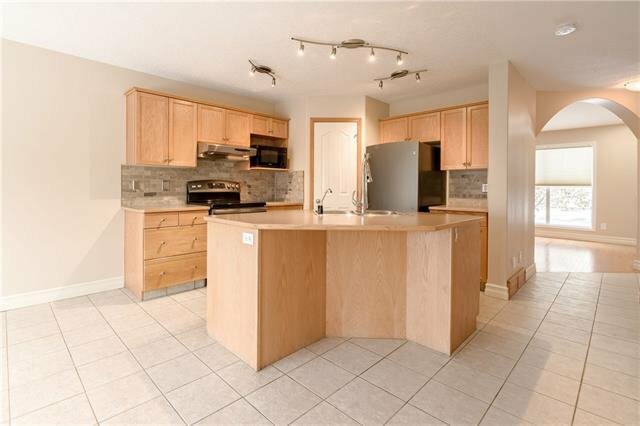 69 Royal Birch Gardens NW, Calgary - 4 beds, 4 baths - For Sale Janet Preston/John (J.R.) Rogers - DISCOVER REAL ESTATE LTD. 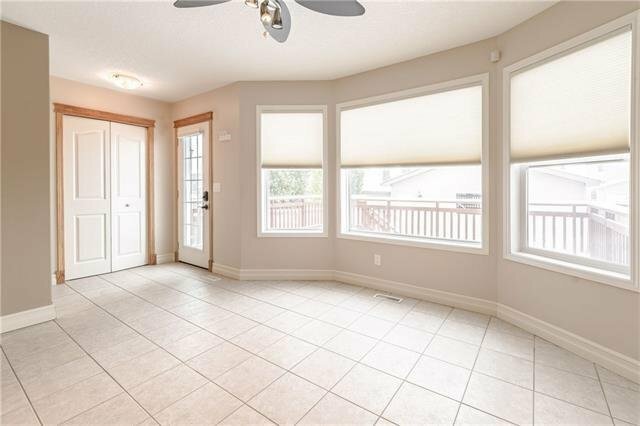 This is a fully finished 2 storey in the desirable Royal Oak neighborhood within walking distance to a great green space and shopping. 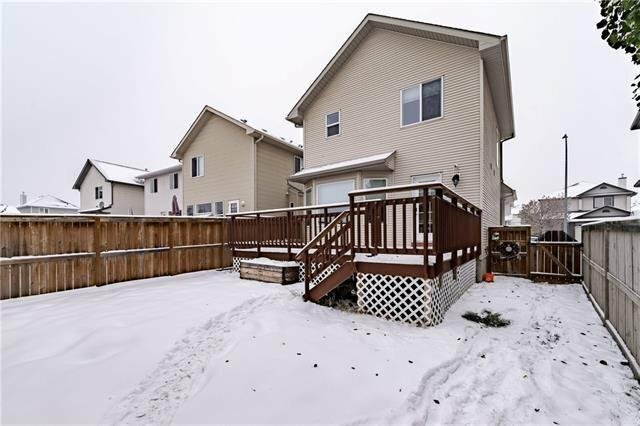 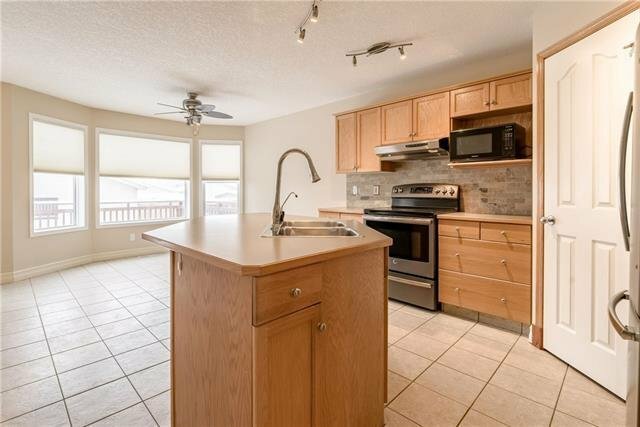 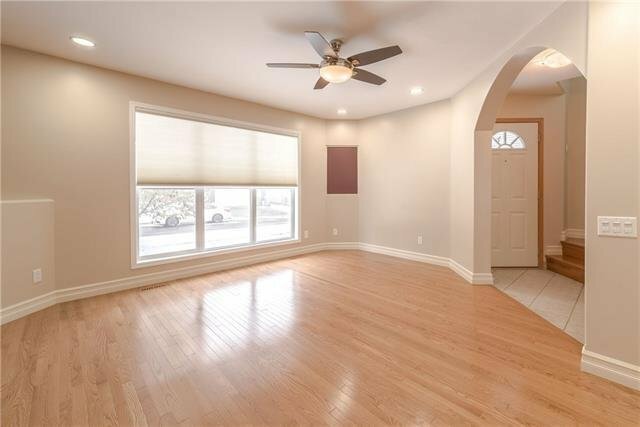 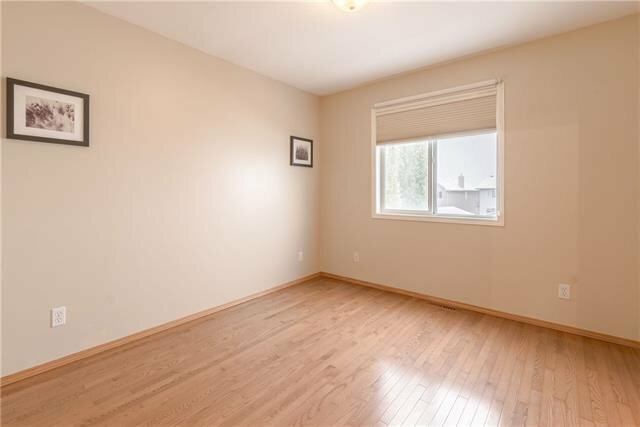 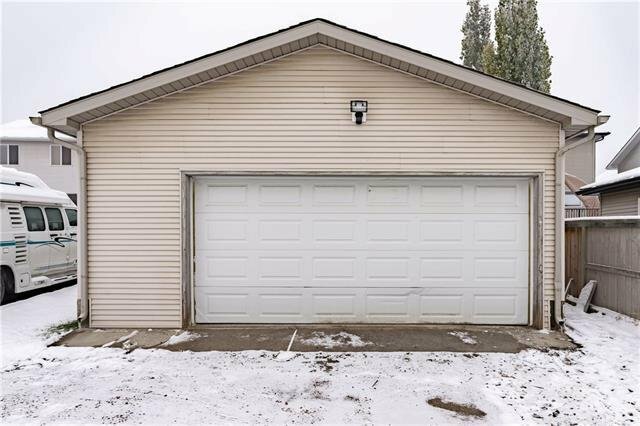 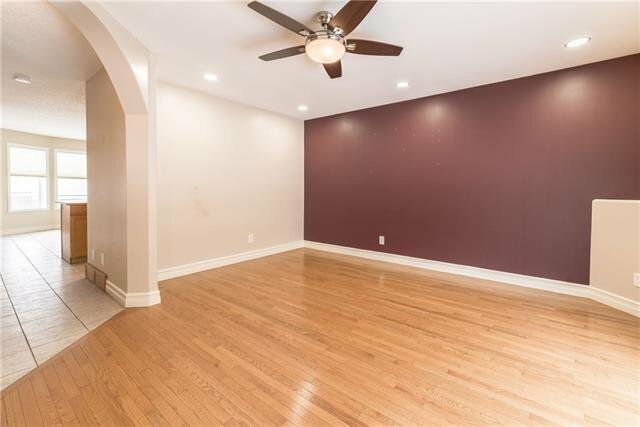 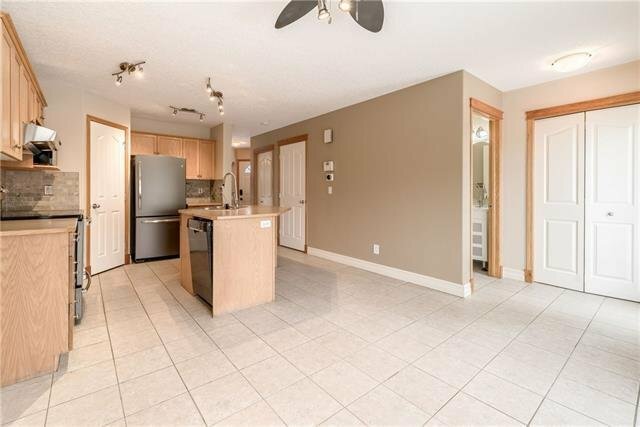 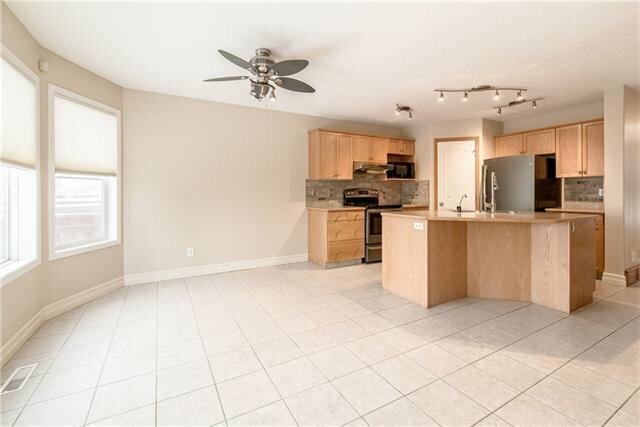 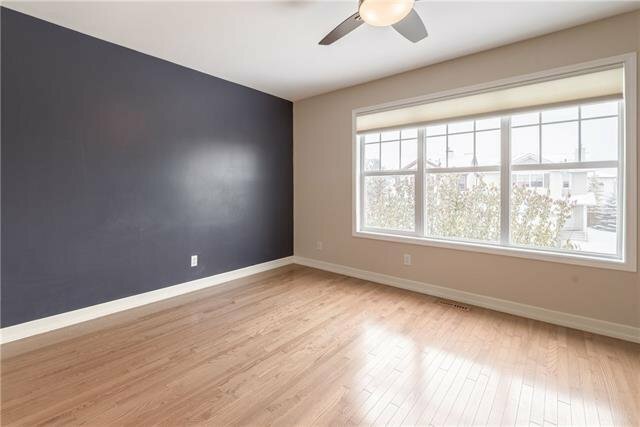 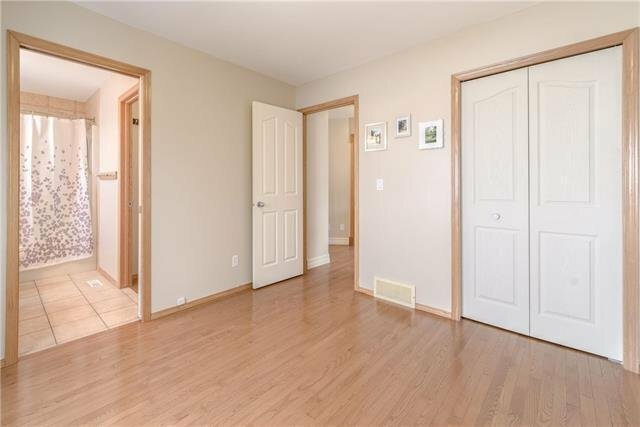 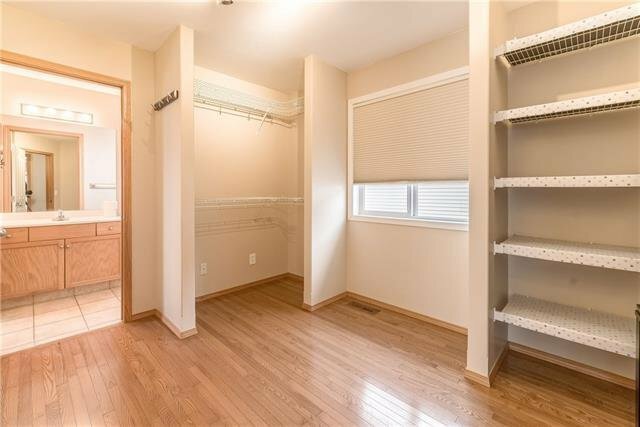 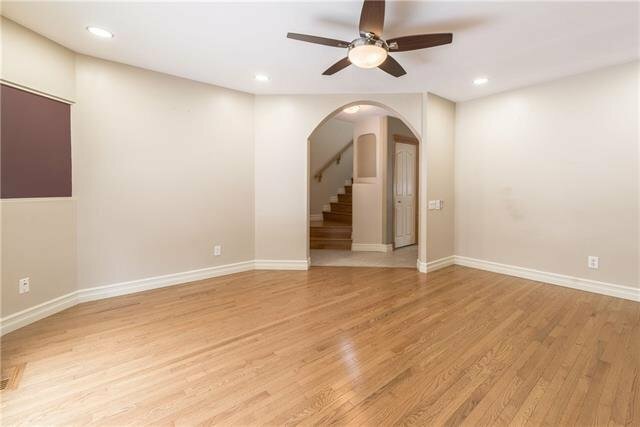 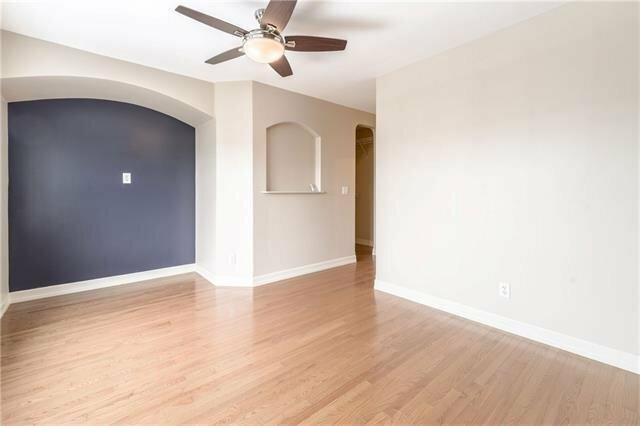 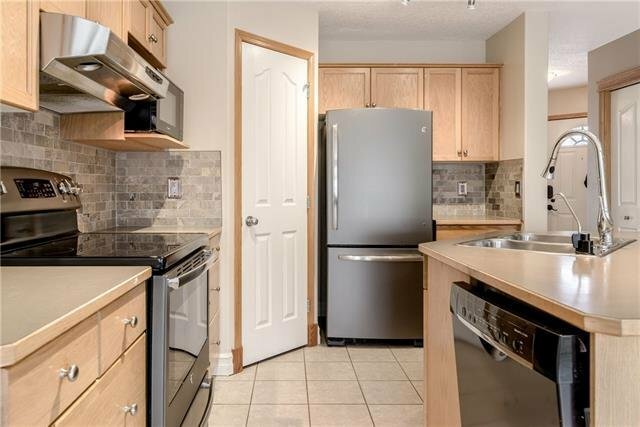 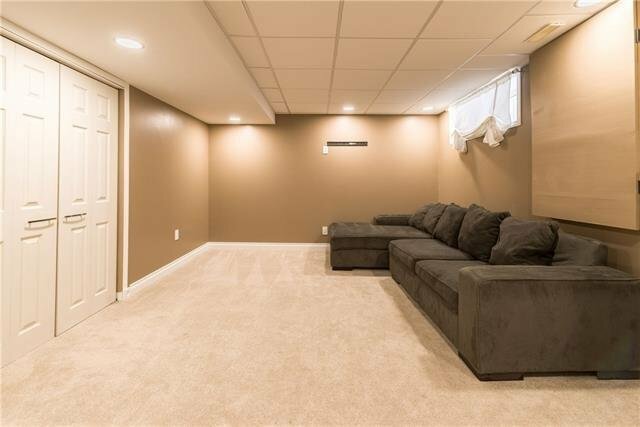 This home has been lovingly cared for and includes a number of NEW updates including blinds with lifetime warranty, new “GE Slate” appliances,new Bosch (super quiet) dishwasher, new backsplash, new hot water tank and an awesome new composite oversized deck. 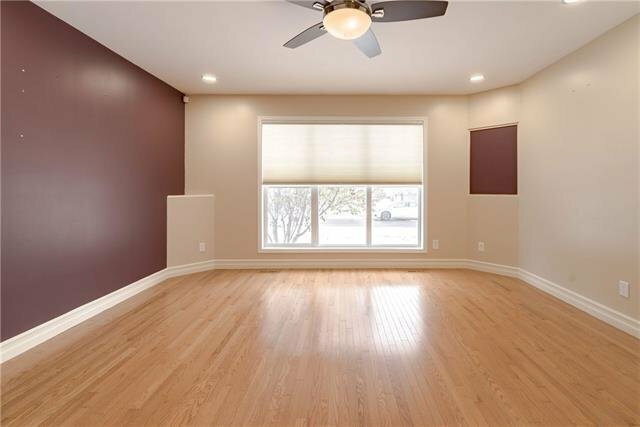 The flooring is real 3/4” hardwood on the main and top level plus there’s knockdown ceilings. 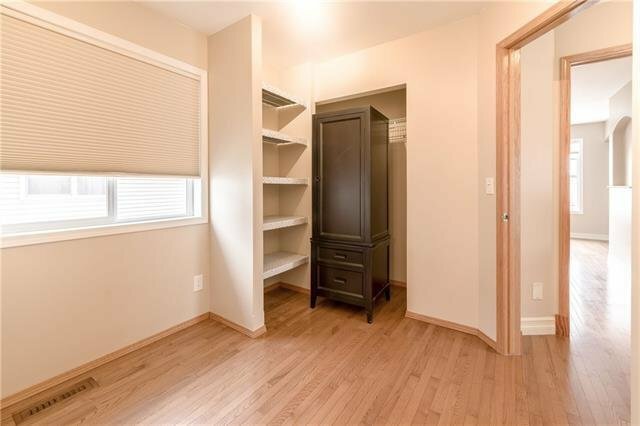 The top floor has a large master suite (big enough to fit a king bed) with walk in closet and 3 pc ensuite. 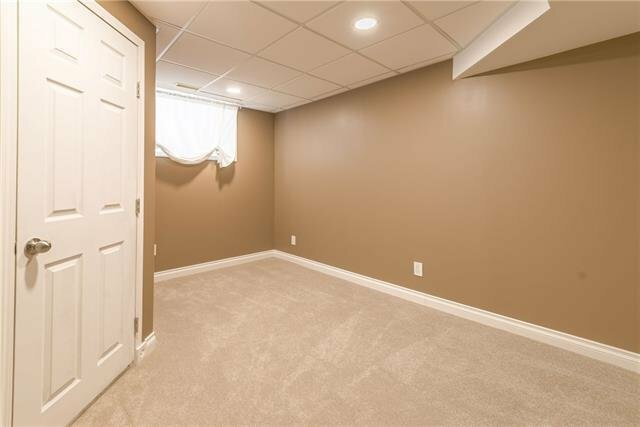 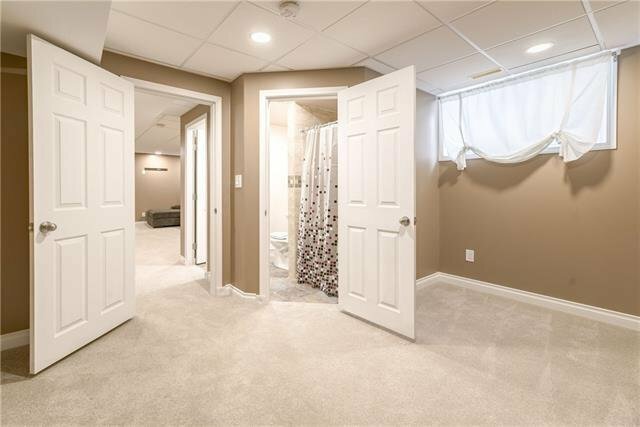 There are two additional bedrooms (one has been modified to become a huge walk in closet, can be changed back) and a 4 pc jack and jill style bathroom. 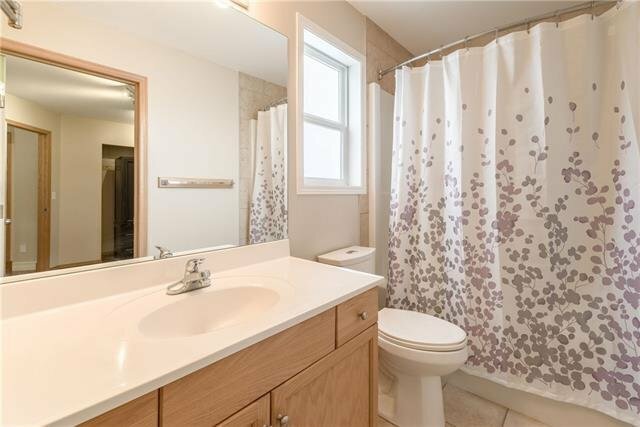 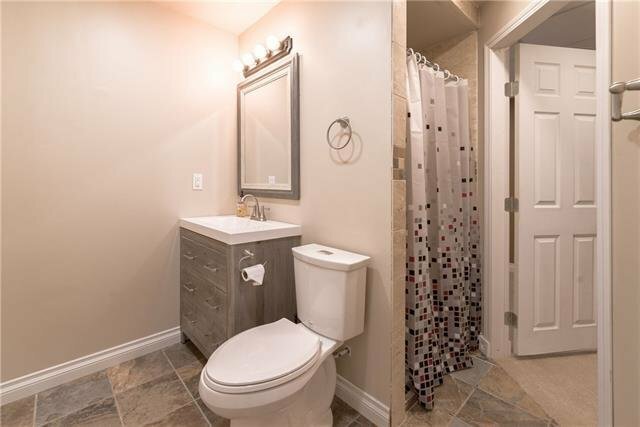 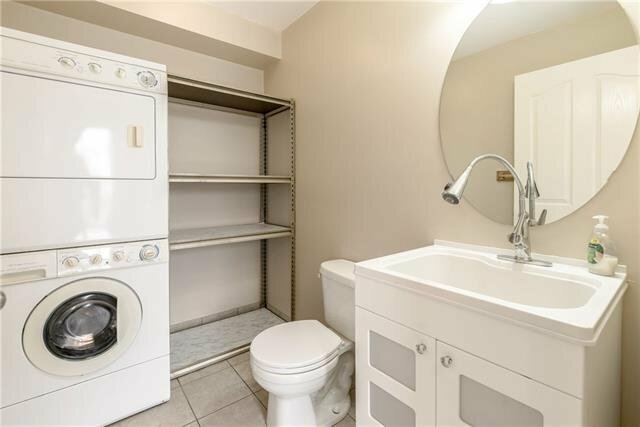 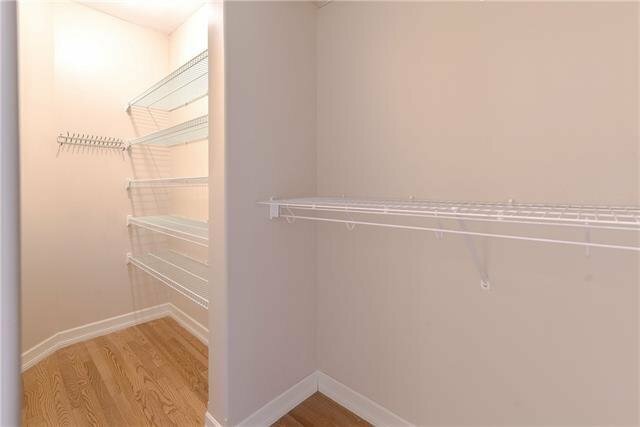 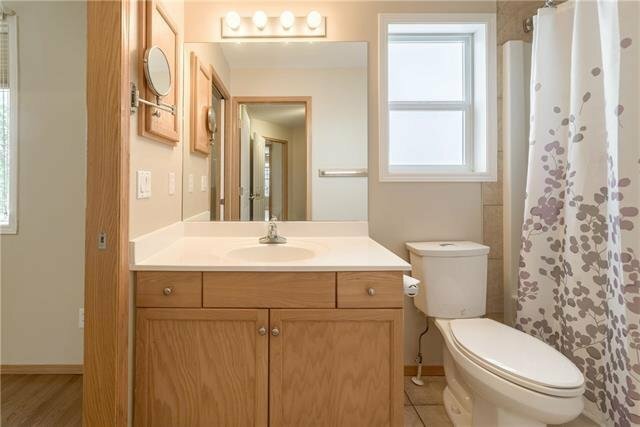 Conveniently located on the main floor is the laundry room w/sink and 2 pc bathroom. 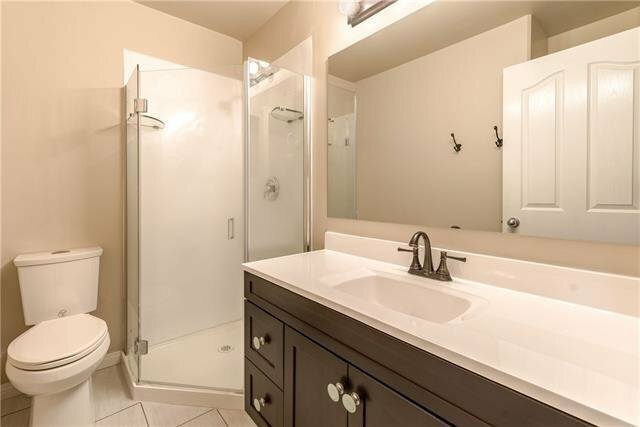 Lower level has a spare room and a custom bathroom with dual shower heads. 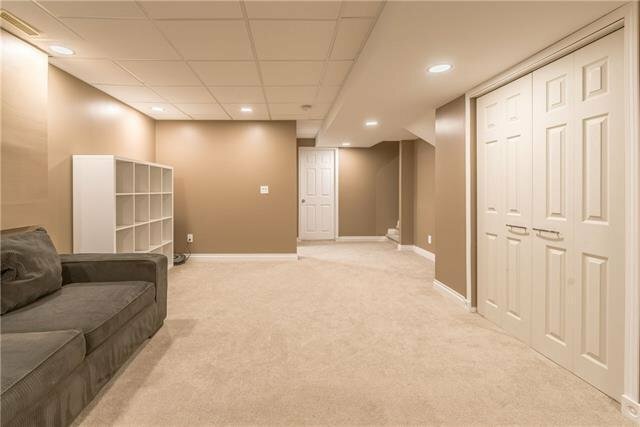 The fenced and landscaped backyard allows the kids to play plus there’s a huge 21x23 garage.